Simon Sinek said, "Great companies don't hire skilled people and motivate them, they hire already motivated people and inspire them." 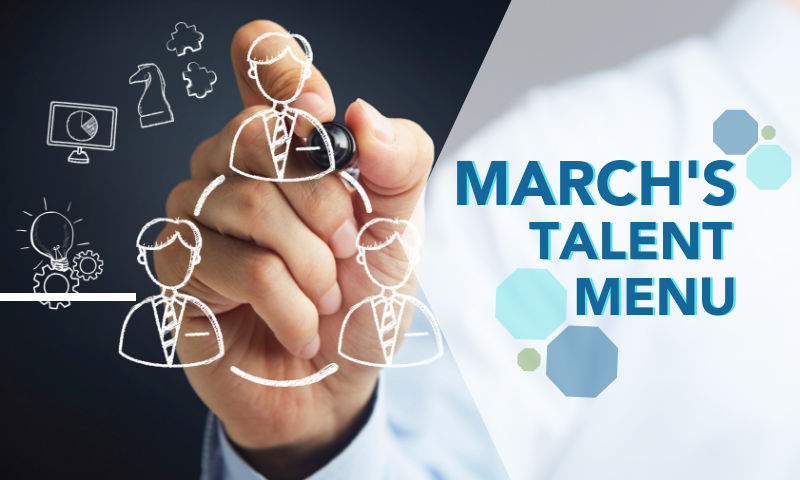 The MAU Talent Menu introduces you to motivated (and skilled) individuals looking for new opportunities in a variety of fields. And we have done the initial homework for you! 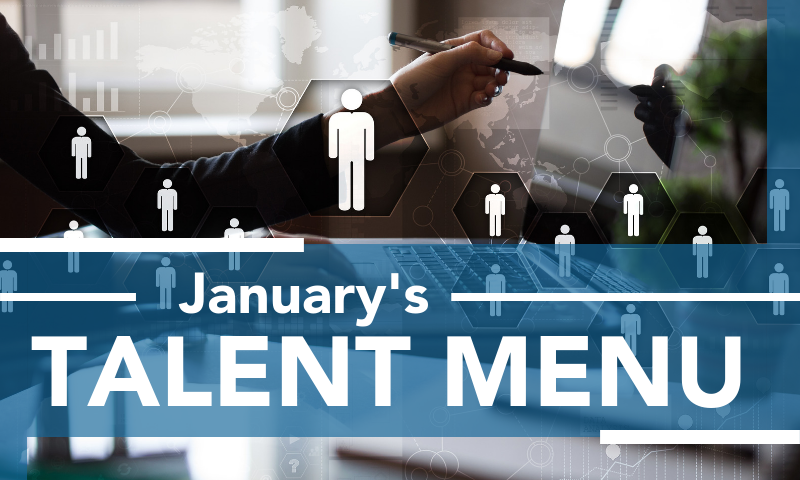 Inspired by our desire to help companies build skilled and dedicated teams, we have reviewed resumes and already had one-on-one conversations with the individuals in this month's Talent Menu. 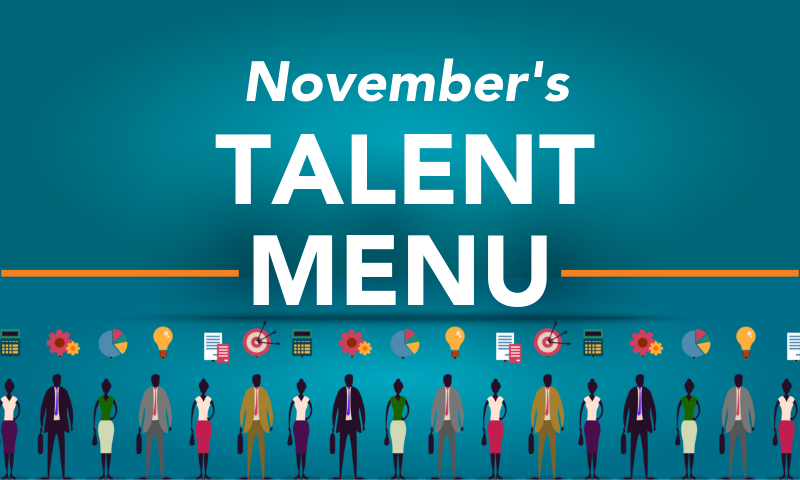 It is a downloadable document, featuring a selection of some of the best candidates we have recently met! Click below to download the file now, and let us know if we can introduce anyone to you and your organization. 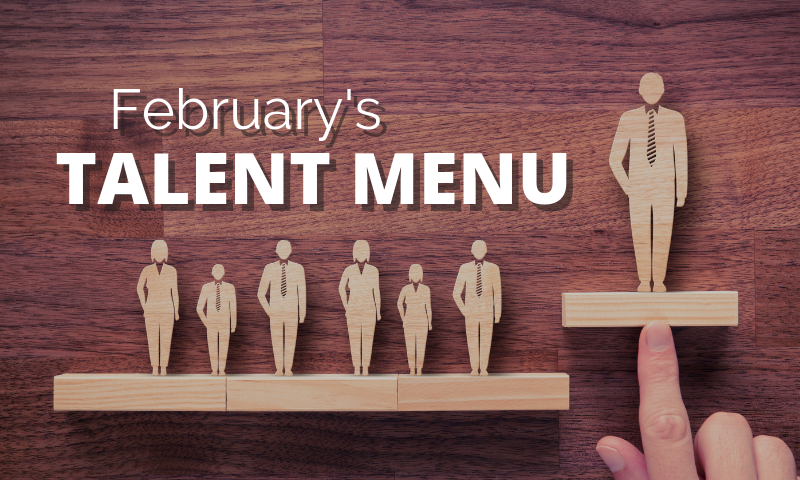 If you're interested in interviewing, and ultimately hire, one or more of our talent menu candidates, we are offering a 30% reduction in any fees associated with their placement. Contact us today! Whether you're looking for professional recruiting services, hiring at your call center, engaging a contract workforce, or even recruiting internationally, we have the solution for your business.